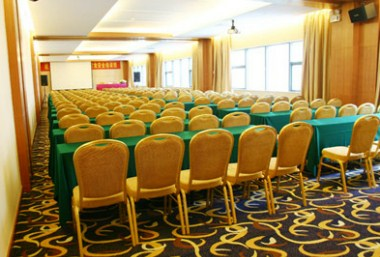 ShenZhen Lido Hotel is a three star hotel in ShenZhen, one of the most well established ShenZhen hotels; Lido Hotel is conveniently located in the heart area of ShenZhen’s vibrant Lowu District, major shopping, business and entertainment district. 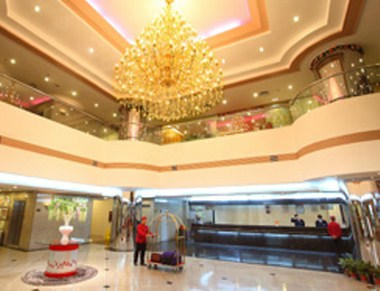 The hotel is centrally situated, near major modes of transportation: The Lowu Railway station is a mere 3 minutes taxi ride from the hotel and The ShenZhen International Airport is a mere 30 minutes taxi ride from the hotel. 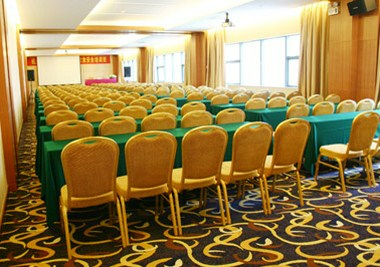 The rooms stand out with all their modern comfort, providing free internet access. 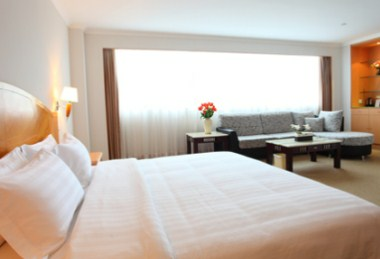 In- room facilities with All the Suites, Single and Twins Rooms include Digital TV, direct-dialing telephone, individual air conditioning units, electronic keycard door lock etc. Furthermore-very unique 2 meter King sized Bed in our Deluxe Honeymoon Rooms. 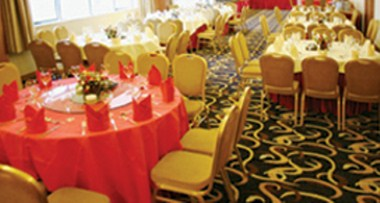 Lido Hotel is your ideal destination for business and leisure, offering the highest level of comfort and convenience supported by attentive and accommodating staff.